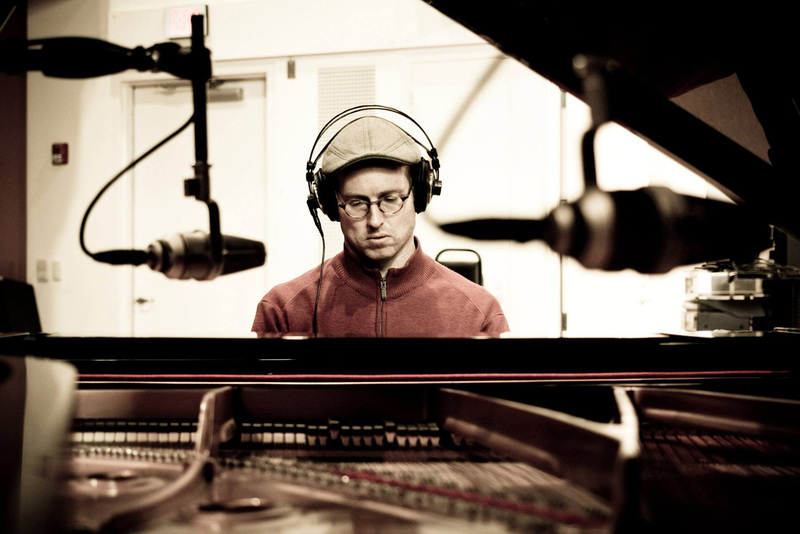 George Colligan has composed a suite of new music for the PJCE. It’s called “Fathers and Sons” and it is about family. George’s answer to the question “How does one person go into another person?” Hear the new piece at the Montavilla Jazz Festival, Aug 20th in Portland, OR.